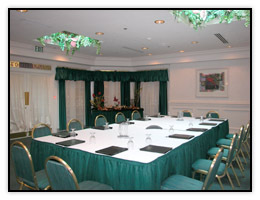 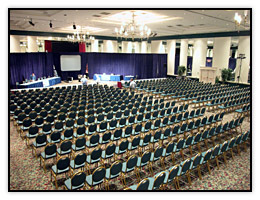 A small formal Cocoa Beach area hotel meeting Room. 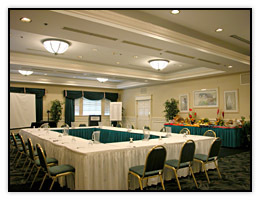 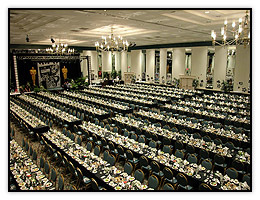 A small casual Cocoa Beach area hotel meeting Room. 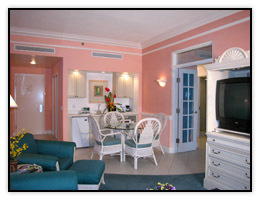 A Whirlpool Suite living room at a Port Canaveral Hotel. 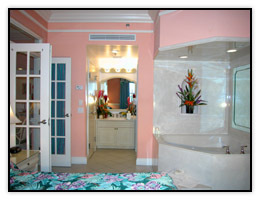 A Whirlpool Suite bedroom at a Port Canaveral Hotel. 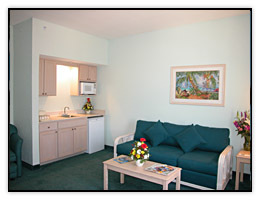 A Cocoa Beach Hotel Suite with a fold out sofa bed for the kids. 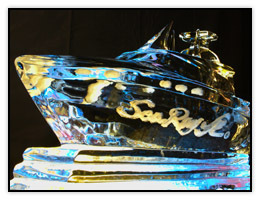 A nice animation that demonstrates it.